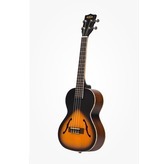 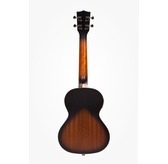 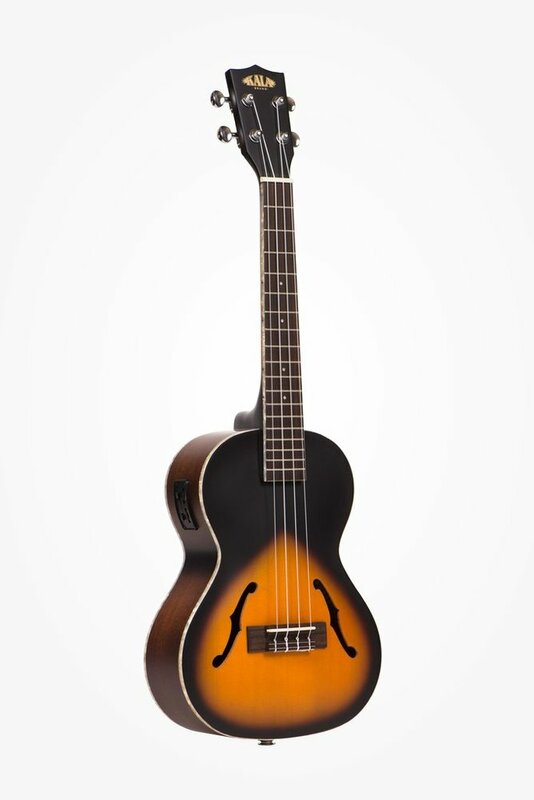 The Archtop line is Kala's fantastic take on a classic look beloved by musicians across the globe for many years. 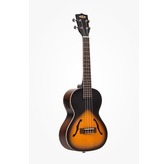 Embellished by the fashionable F-holes, the tobacco burst completes the vintage aesthetic - the Archtop comes embellished with Pearloid inlay and binding, and a matte, Satin finish. 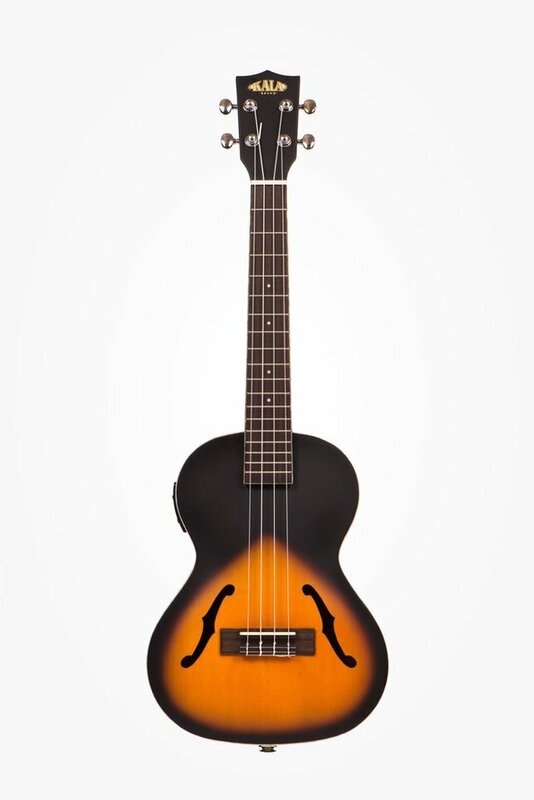 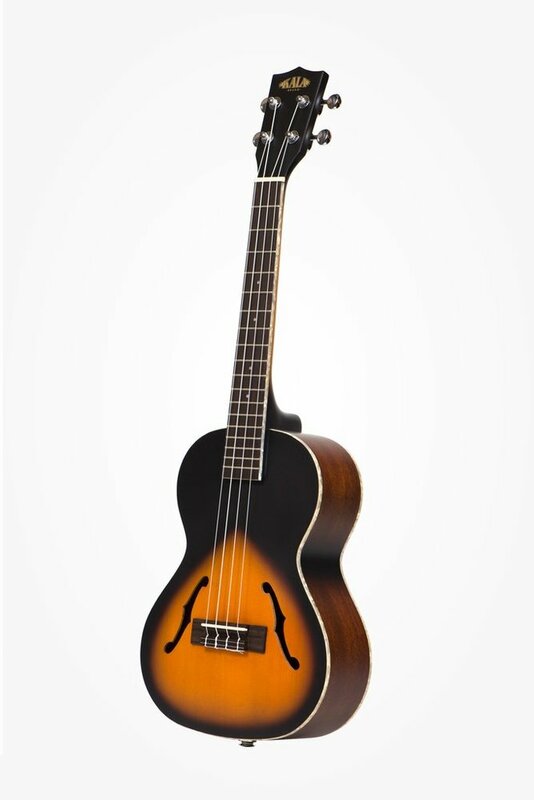 This beautifully-crafted Tenor Ukulele features an unbeaten tone, and a slightly larger range; performing with the presence of a larger instrument, and is a worthy addition to any serious player's collection. 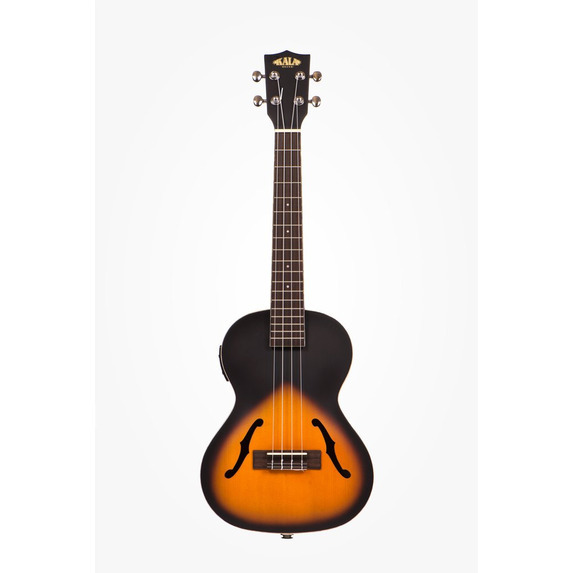 This Electro-Acoustic model also includes a built-in Equaliser and Jack-port - perfect for hooking up to an amp for additional kick! The headstock features Kala's iconic branding, as customary.